R500 pp per night. The minimum cost is R1500 per night for groups of 3 or less. Maximum group size is 8. Cost for groups of 7 or 8 is R2600 per night. Minimum stay is 2 nights. Bedding and towels are provided. Fonteinskloof is the home to an ecohouse situated at the foot of the Langeberg and completely separate from the other cottages on the farm, and this house is the perfect abode to lose oneself in the beauty and tranquillity of the beautiful surrounding nature , which is so typical of this awe inspiring area. The views from the verandah of this house are breath taking and the beauty is supplemented by the silence which makes it ideal for nature lovers wanting to recover from the hustle and bustle of everyday city life. In attempting to maintain a “green theme “, limited electricity is provided by means of solar power , providing electricity for 2 hot water geysers and 8 light points , which if used sparingly should see you through the night. There is however a small gas stove , a gas lamp and one gas heated shower , should nature decide not to cooperate and not provide sufficient solar energy. I am afraid to say you are back to nature now and here NATURE RULES ! This 250 square meter house has 3 bedrooms and 3 bath rooms. There are 2 en-suite bedrooms and then there is one large communal bedroom with 2 double beds . The 3rd bathroom is communal and leads off the lounge area. The house has wooden floors with large windows enabling one to enjoy the outside beauty and the insulation of the house is provided by means of straw bales which line the inside of the house and have been plastered with an inert material and sealed thereby providing a ” green method ” of insulation. There is an outside ” lapa” area for the perfect evenings , where one can pass the time lingering around the fire , being mesmerised by the flickering flames and gazing at the solar system which can be amazingly clear , but should the weather not be ideal , which is possible as nature rules, an enclosed braai area is also available, so don’t worry you will still be able to eat. This house has been built in the heart of nature for those people who appreciate nature and are able to occupy themselves walking on the trails provided , mountain biking on challenging trails, bird watching and generally engaging themselves in recharging their batteries. Access to the Eco house is on a farm road which can be reached with a normal car but a 4×4 will be the ideal. Transport from the main house can be organised by prior arrangement. 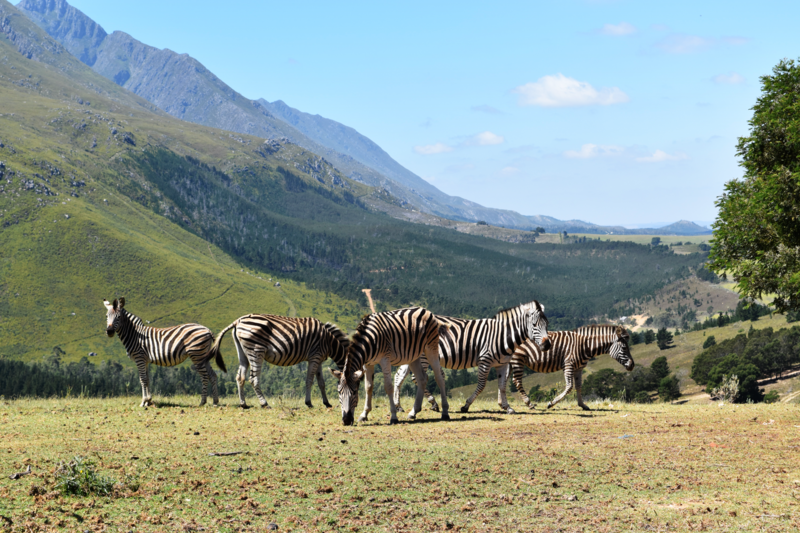 Guided walks and evening braais ( meat, fish or vegetarian) can also be arranged.